Get the perfect nights sleep with this exceptional Natasha wool mattress from our range of antique French furniture and bedding. 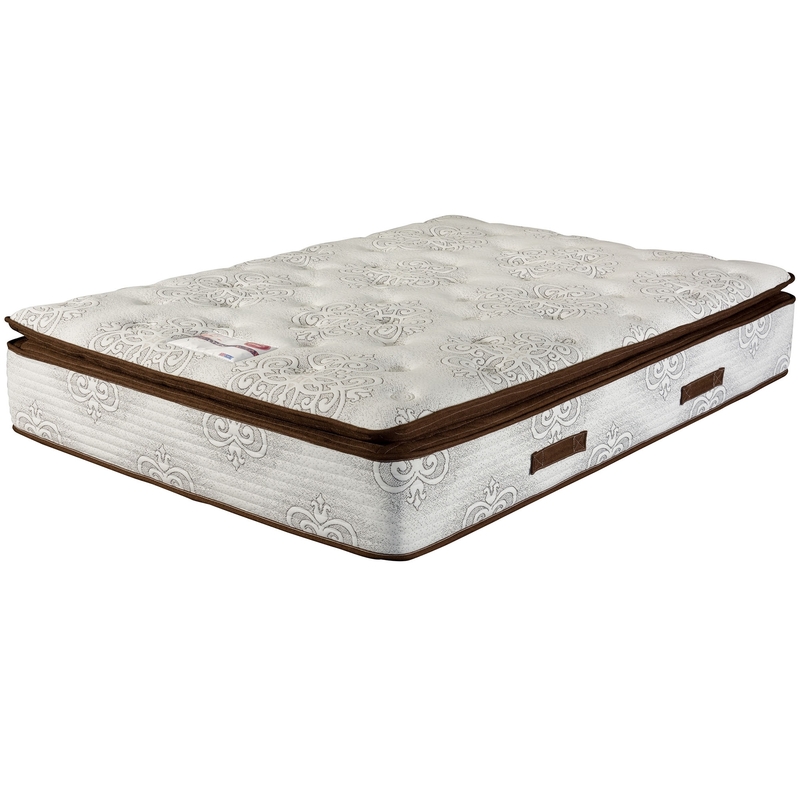 Carefully constructed to the highest quality, this mattress is sure to impress. Featuring a high 1,000 pocket spring count and foam-encapsulated springs for a defined edge, this luxury mattress will be a welcomed addition to any bed.